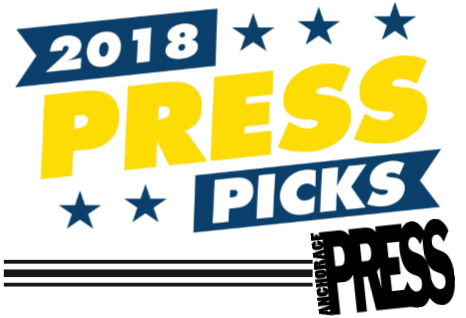 Come join us for the first annual Press Picks LIVE! We will be announcing the top 8 category winners. There will be the finalists, live band, great food and drinks provided by 49th State Brewing company. We look forward to seeing you there! Connect with Press Picks Live!